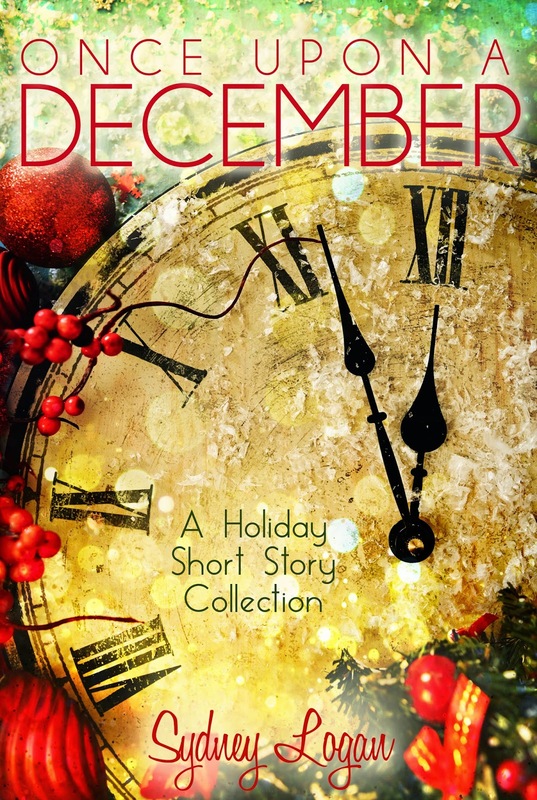 DJ's Book Corner: Christmas...and love...are in the air in ONCE UPON A DECEMBER by @SydneyALogan. #WIN a $25 G.C.! 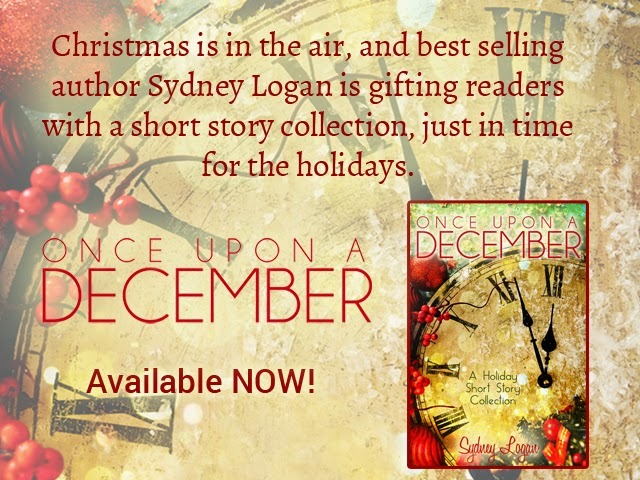 Christmas...and love...are in the air in ONCE UPON A DECEMBER by @SydneyALogan. 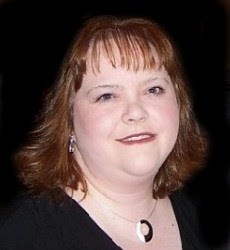 #WIN a $25 G.C. !